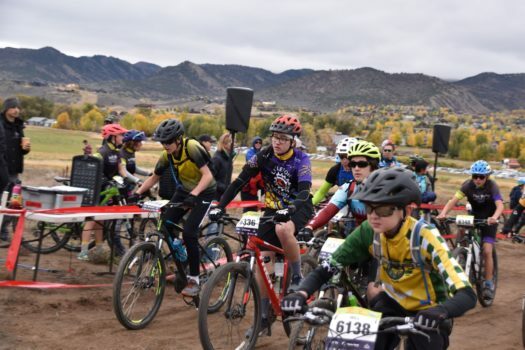 Saturday October 6, the Littleton High School Mountain Biking team had 18 students compete at the Colorado High School Mountain Biking South Conference in Eagle, CO. 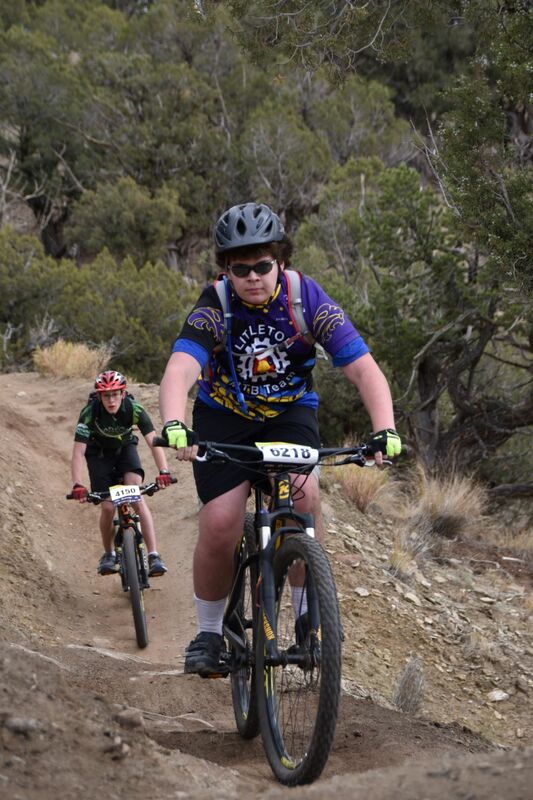 In addition to the already difficult courses, bikers faced the extra challenge of rainy weather. 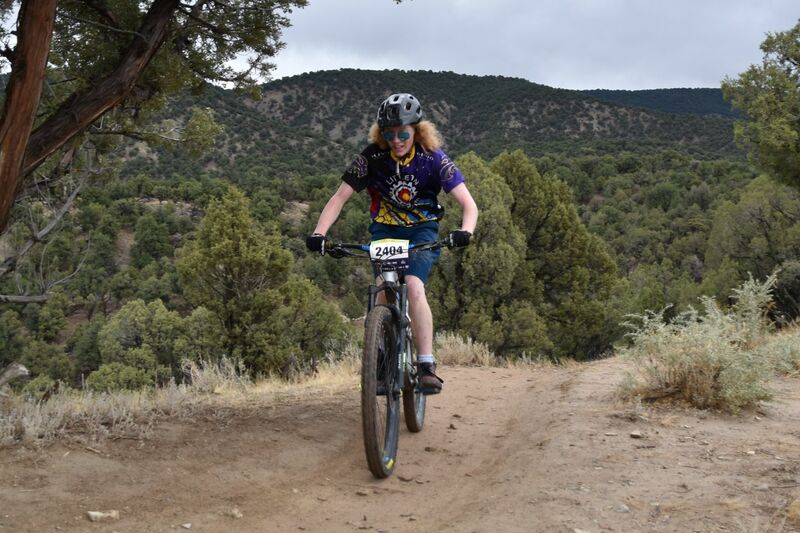 The athletes usually do a pre-ride before the race to familiarize themselves with the course, but this past weekend the pre-rides were canceled due to the rain on Friday. This meant that athletes had to compete on a course they had no experience with. 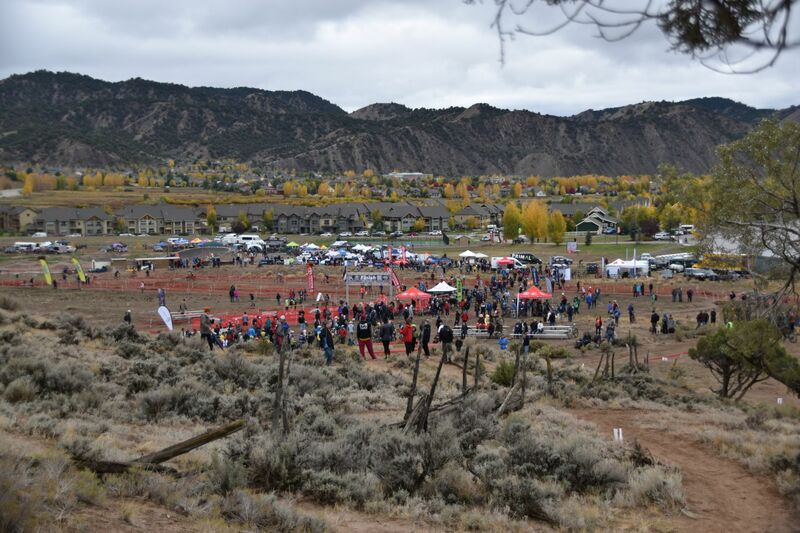 Despite the weather the team competed extremely well, with many athletes qualifying for the State Championships. 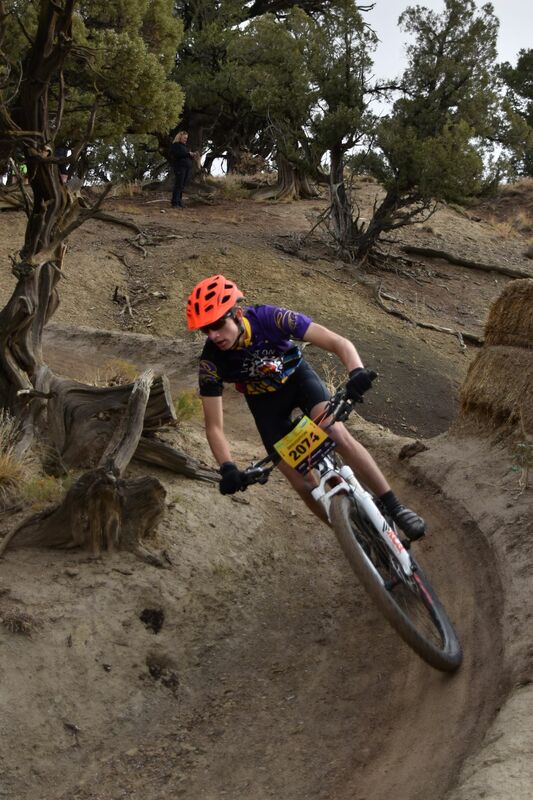 Senior Legacy Rider Breighton Miller qualified for State for his fourth year in a row, and sophomore Clara Landreth qualified for her second year in a row. Sophomore Zack Leaf, and freshmen Aden Becker and Sara Rinehart also qualified for State. Other State qualifiers include junior Nick Russo and freshman Sophia Russo from Two Road’s Charter and junior Jenna Ceraso from St. Mary’s academy, who race for the LHS team. 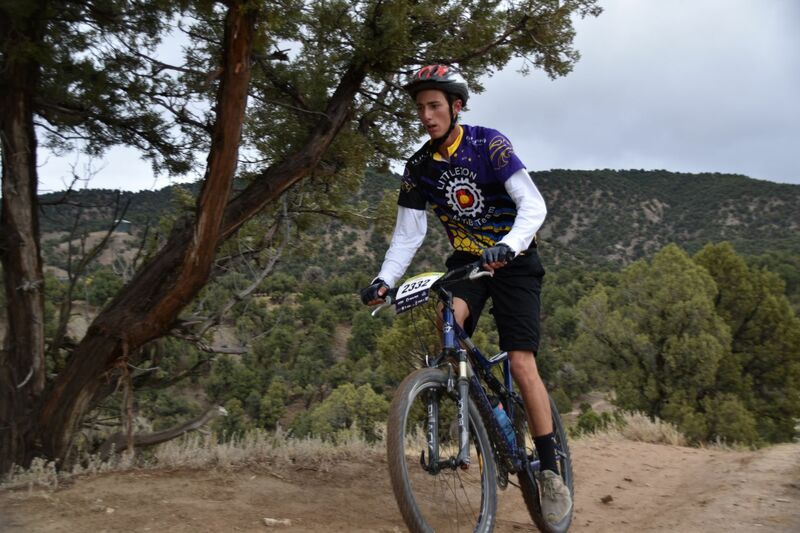 In addition, junior Calvin VandenBurg had his best race of the year, and freshman Tanner McElreavey competed in his first ever Mountain Biking race. 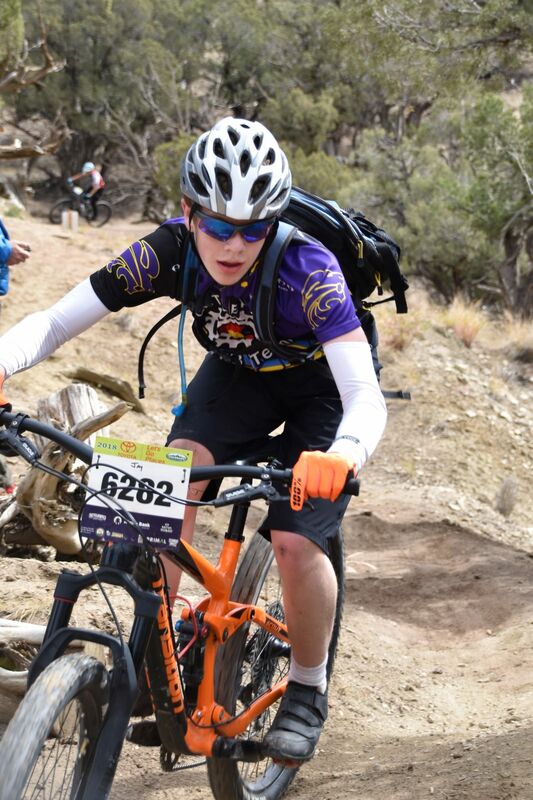 Many team members completed their first season on the team after last weekend’s race. 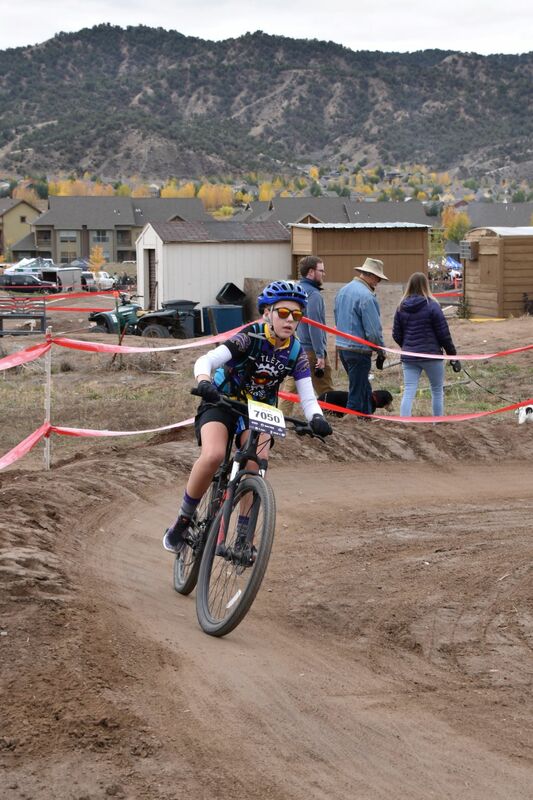 The State Championships will be held in Durango on October 20 and 21.